HONG KONG (Reuters) - Global banks including Citigroup (C.N) and Standard Chartered (STAN.L) have asked their private banking staff to postpone or reconsider travel to China after authorities there prevented a UBS (UBSG.S) banker from leaving the country, sources said. 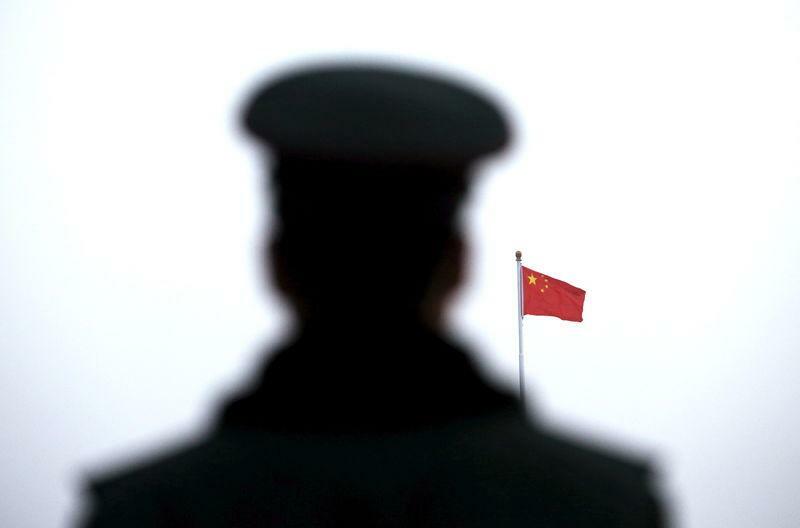 BNP Paribas (BNPP.PA) and JPMorgan (JPM.N) have also asked their private banking employees to reconsider their China travel plans after the authorities' action against the UBS banker, two people familiar with the matter said. Swiss private bank Julius Baer (BAER.S), which manages assets worth $390 billion globally, has asked staff to be cautious about China travel plans, a separate person familiar with the matter told Reuters. Bank of Singapore, the private banking arm of Singapore's OCBC Bank (OCBC.SI), has told staff they can continue with their ongoing China trips, but should be cautious in future travel to the mainland, according to people with knowledge of the matter. UBS is the largest wealth manager operating in Asia, with $383 billion of assets under management, according to Asian Private Banker magazine, ahead of Citi, Credit Suisse (CSGN.S), HSBC (HSBA.L) and Julius Baer.